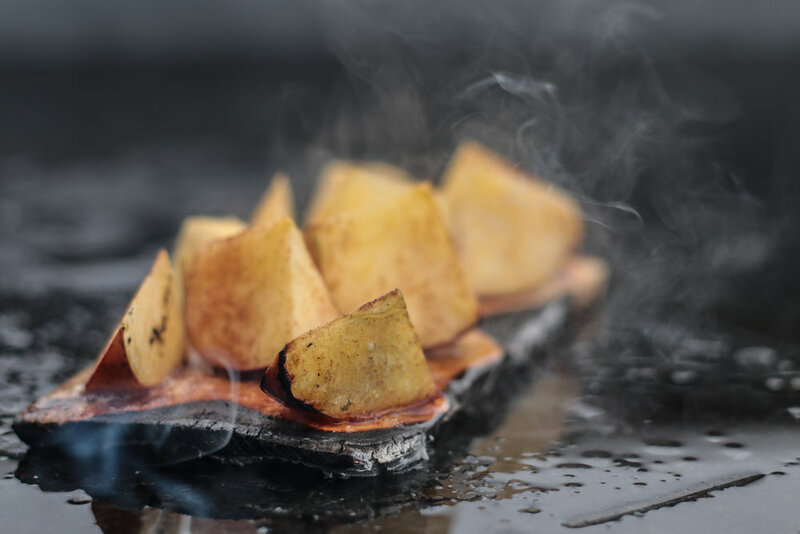 Plank grilling is the original and authentic way to grill, a technique that preserves moisture and imparts wonderfully subtle wood notes to grilled food. Enjoy healthy, great tasting flavor for all your favorite foods! All of our Plank stock is All Natural with No Chemicals added grown and packaged in the USA and sourced from companies that are SFI Certified, Sustainable Forestry Initiative Program. The Pacific Northwest Plank Company is a small family run company that has been in the wood industry since 1937. Our Planks won’t disappoint you: Cut thicker to deliver better performance and taste. From The Forest To Our Mill To Your Grill. Real - Authentic - Flavor.